With the spring flowers in bloom, warm breeze blowing and so many spring specials to look forward to, when visiting Milledgeville, it is the time of year to eat outdoors! We have the perfect guide for dining outside in the warmer weather at some of our favorite restaurants. Metropolis If you are in the mood for a more exotic dining experience, Metropolis has the best hummus in Milledgeville. 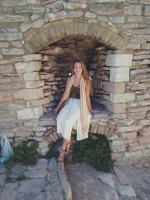 Sit outside on their back patio for dinner and enjoy the delicious Mediterranean style food like the Greek Burger. 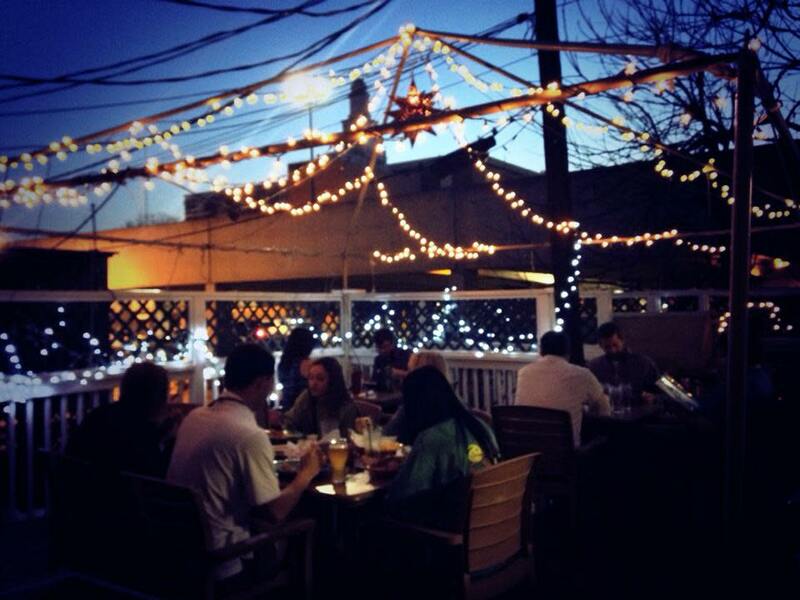 With string lights and occasional live music, you can bring your friends along for the fun experience. 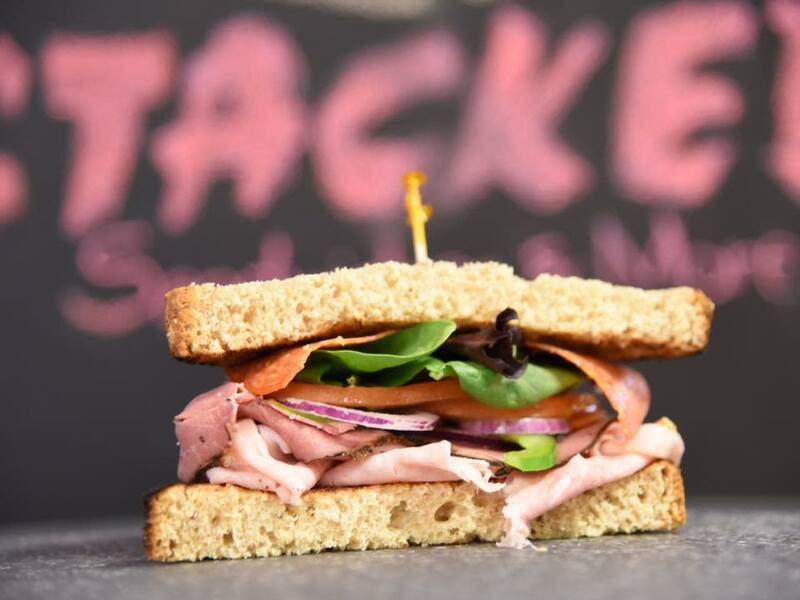 Stacked If you’re in the mood for a seriously delicious sandwich, Stacked Sandwiches and More is the place for you. Walk in and be greeted by Bo, the owner, who just happens to know everyone in Milly, and order the Stacked Club with any of their amazing soups and a cookie on the side. 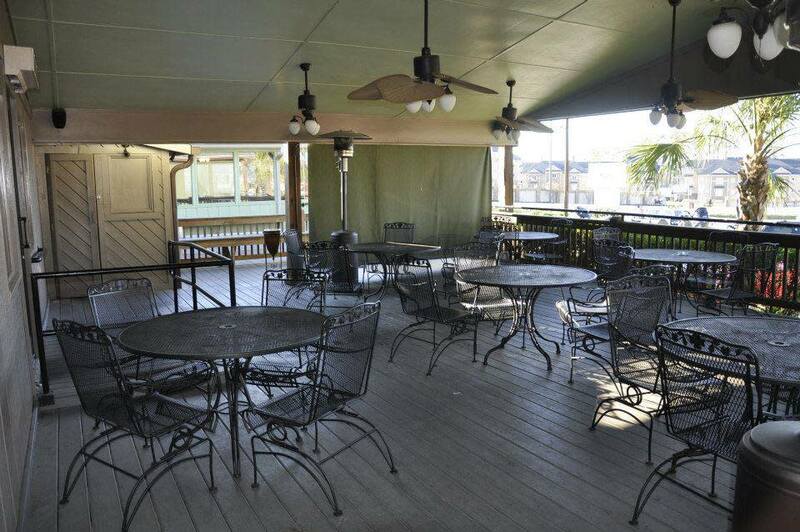 You can sit in their outdoor area and even bring your furry friend for an amazing lunch experience. 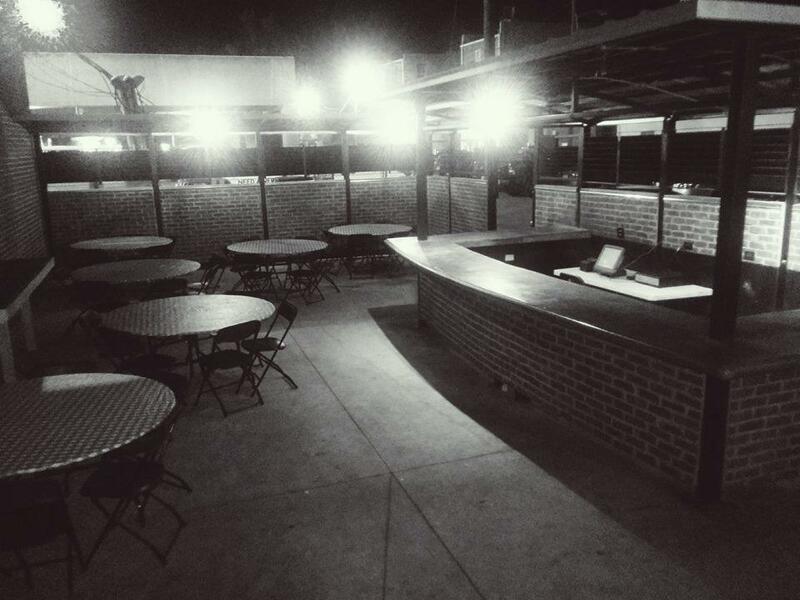 Velvet Elvis One of downtown Milledgeville’s newest additions is the Velvet Elvis’ outdoor bar and patio. This outdoor location is the perfect stop to swing by in the afternoon to grab a beer with friends and enjoy a delicious menu. One of our favorite meals is the Buffalo Bird, which is fried chicken covered in delicious buffalo sauce in between two pieces of Texas toast and a side of fries. El Tequila If you’re in the mood for Mexican food, we would highly suggest El Tequila, not just for their delicious cuisine, but also for their frozen margaritas. 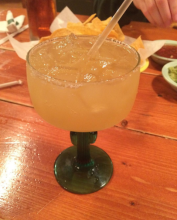 Sit outside on their picnic tables and enjoy the spring weather while sipping on a cold peach margarita. Pair it with some chips, queso and quacamole, and you are in for a perfect night. Jackson’s On Sinclair If you are visiting Lake Sinclair, take the boat up to Jackson’s on Sinclair for some amazing seafood and outdoor seating on the deck. If you love live music, go on a weekend night and enjoy some country music with your friends, and be sure to order the cajun crab dip.